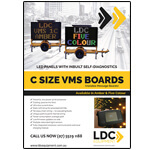 LDC Equipment offers the most user friendly and best value for money VMS in Australia with our new Star Series signs. 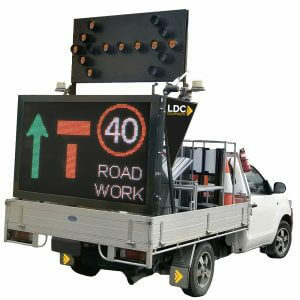 LDC Equipment has Brisbane and Gold Coast VMS signs available for promotions, events and traffic control throughout Queensland and nationally. 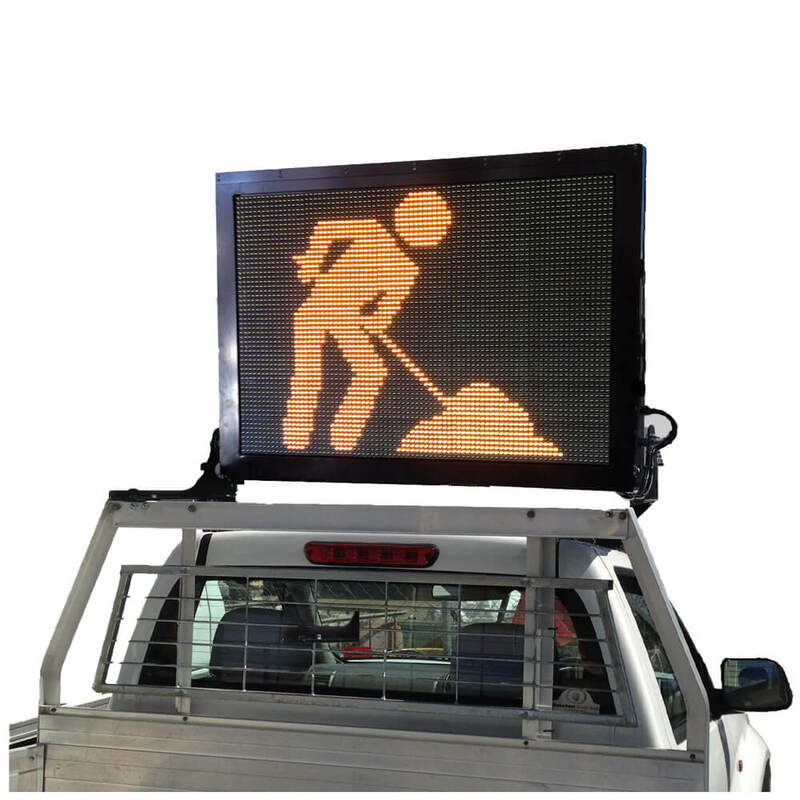 The amber LED signs are designed and manufactured in Australia, so quality and reliability are guaranteed. 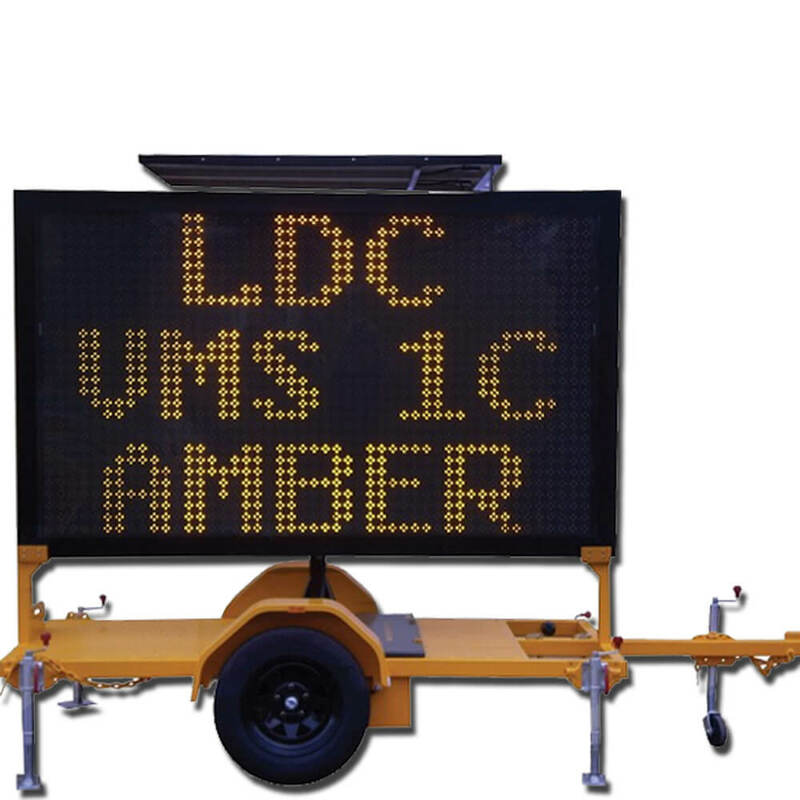 The amber variable message signs (VMS) are fully integrated with superior control functions and charging systems, enabling these to be operated remotely. In contrast to other VMS boards, our innovative design consists of point-to-point wiring extending from the core to each component. 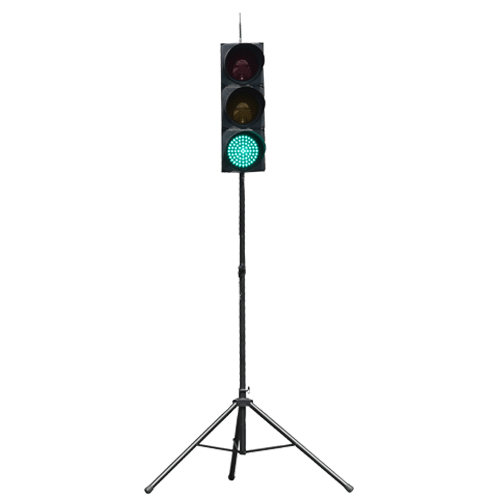 This was created to avoid the potential risk of faults through complex wiring. We call it the “star pattern” and it was designed to reduce breakdowns, due to the board having less failure points. 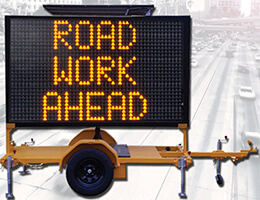 Simple and easy to operate, the amber variable message signs can be programmed using a laptop, smartphone or desktop. 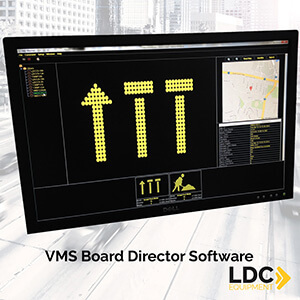 You can easily manage single or multiple signs using our advanced VMS Director™ Software by remote access. Unlike other servers, there are no ongoing charges and it can be easily set-up throug hyour own server. At LDC Equipment, we value our client’s feedback and are continuously working to improve our LED signage and Queensland traffic control products to ensure we are providing you with the best quality, locally designed and manufactured Queensland traffic equipment. Our manufacturers have extensive experience in producing quality products such as our Gold Coast and Brisbane VMS signs, re-designing our equipment from head to toe for your ongoing safety and benefit. 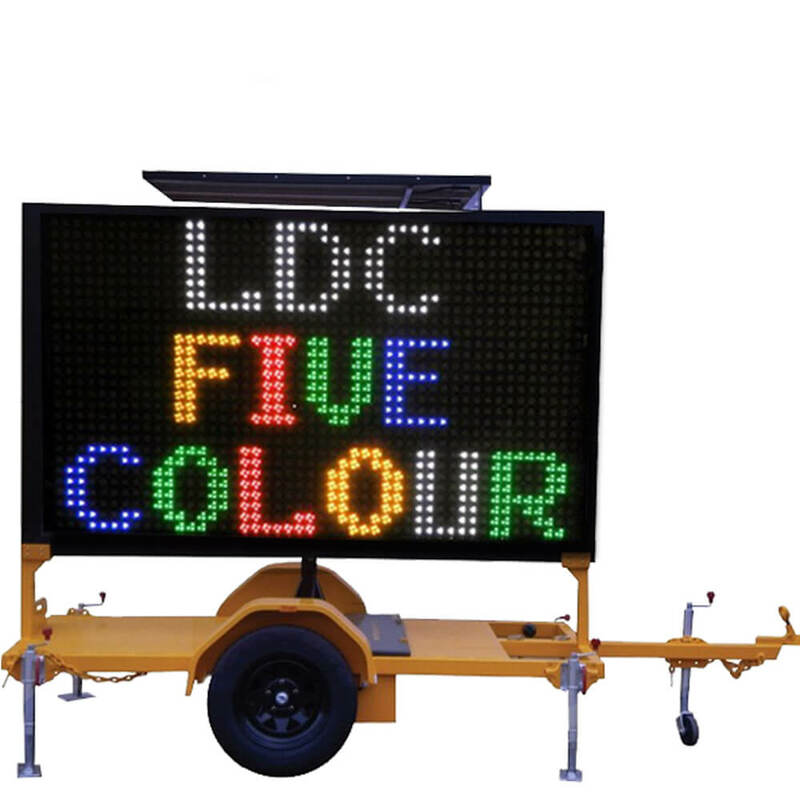 We offer a range of new features including the ‘plug and play’ LED display boards, a flat deck trailer with a combined battery box for increased stability and an improved, stronger aluminium case with no fans to maintain. 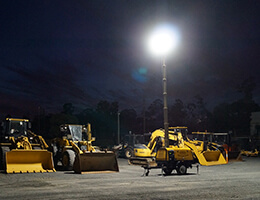 Proudly Australian made for Australia’s harsh conditions and for the lowest possible cost of ownership. 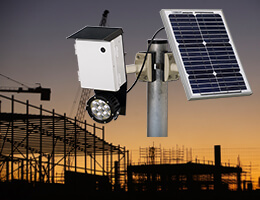 Why not consider our Solar Surveillance Camera as an added feature on your VMS Board? 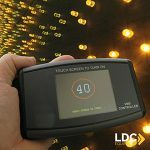 With motion detection, full HD 1080P Real-time recording and remote access viewing and many more bonus features, this camera is perfect for site security or general traffic surveillance. 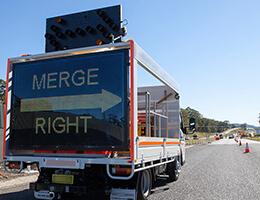 Contact us today on (07) 5529 1188 for a quote on a Brisbane or Gold Coast VMS sign or any other quality Australian-made traffic equipment we have available.